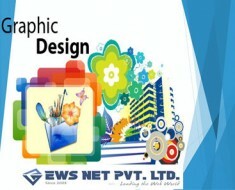 Importance payment gateway integration to your business | EWS Net Pvt. Ltd.
Are you worried about decreasing your sales? Have you tried to find out the exact reason behind this decline? I am a businessman and come across the same situation around 5 years ago. As per my knowledge, there has been a change in the way people used to shop nowadays. 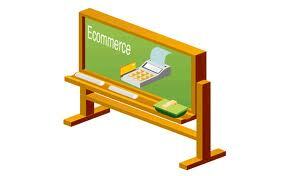 With the evolution of internet, a large number of people prefer buying products or even services through internet. 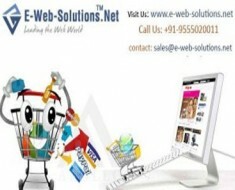 It’s time to give a makeover to your existing website for best eCommerce website Design Company. 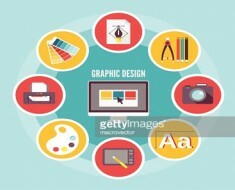 A website is like a virtual face of any company. If you’re still dabbling with your age old website, think now about the future. In order to get more sales to your business, you can go for online gateway integration to your website. Selling your products and service through a usual retail store is a thing of the past. Today’s age needs you to sell your products and services online. As the number of online sellers is growing day by day, you should not waste time in devising new ways to augment your sales. 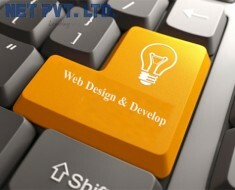 As a web development company for payment integration on your website. It is very much similar to POS as seen in physical shops. Today, this service is provided by various banks like Citibank etc. The major issue concerned with gateway is security i.e. encrypting the crucial and sensitive credit card details like credit card numbers of the shopper and sending the same to the merchant and from merchant to the payment processor. The linking of an online shopping store to gateway is called Payment Gateway Integration. If you ask any of the marketing consultants on how to increase sales, the first thing he/she will suggest is to incorporate payment gateway integration. Many businessmen think that only displaying their products and services over the internet is sufficient then I would like to tell them that they are absolutely wrong. Payment gateway integration services save lot of time and effort spent while standing in queues for making payment. An individual can make online payment anytime and from anywhere. The things he needs is an internet connection, computer, and the credit card. Another advantage is that automatic tax calculation is done even before making the transaction. Payment gateway integration is an essential part of your web marketing strategy and must be taken into consideration while devising new ways to boost up your sales. 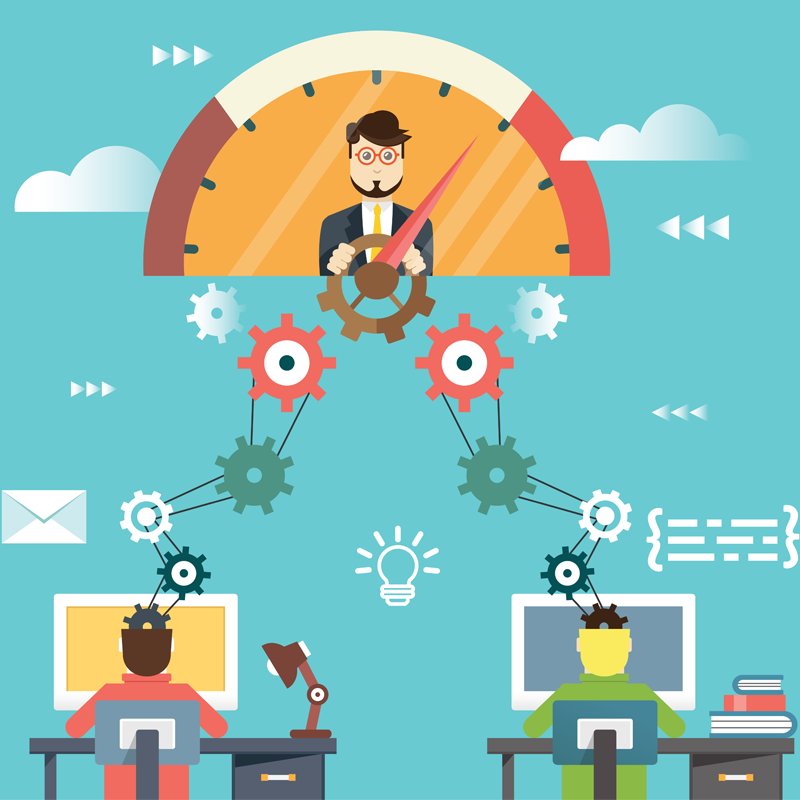 Looking for a web development company for payment gateway integration? 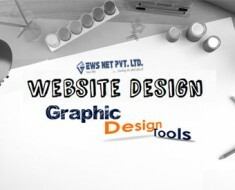 E Web Solutions.Net is a best option to design your website in a professional way.